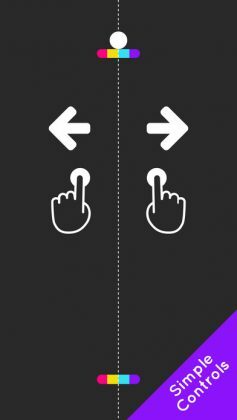 5 Drops – A game that looks “so similar” to that super popular game!? 5 Drops is a very familiar looking game. The colors, the design, the feel of the actual game itself, everything looks like the insanely popular game Color Switch. At first we actually thought this game was a sequel to the original game. Unfortunately it wasn’t. 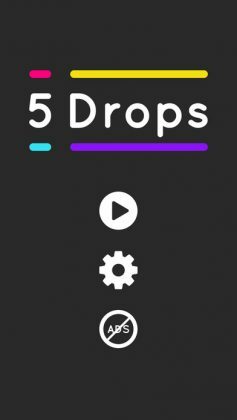 5 Drops is a very simple game to say the least. 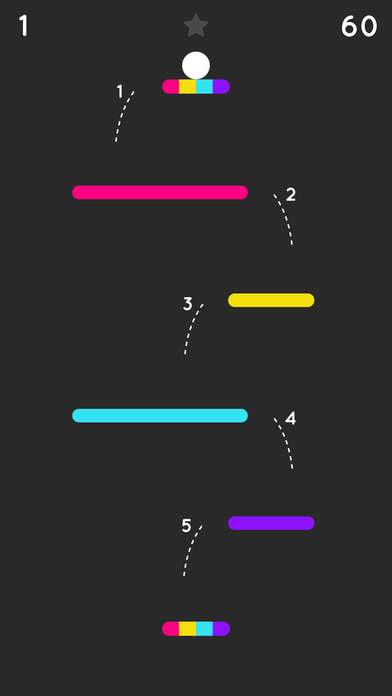 Your mission in this game is to bounce down 5 colored platforms, (thus the name 5 Drops) and land safely on a small 4 colored platform at the bottom of each level. The game is played using simple touch controls that are pretty much entirely physics based and exert a force on your ball either left or right, depending on what side of the screen you tap on. 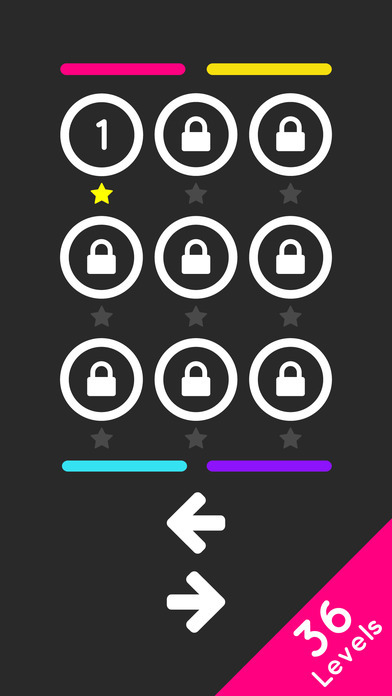 Overall, the game is very easy to play and shouldn’t be too difficult for the majority of players to enjoy. So is 5 Drops any good? Well, the answer is Yes and No. 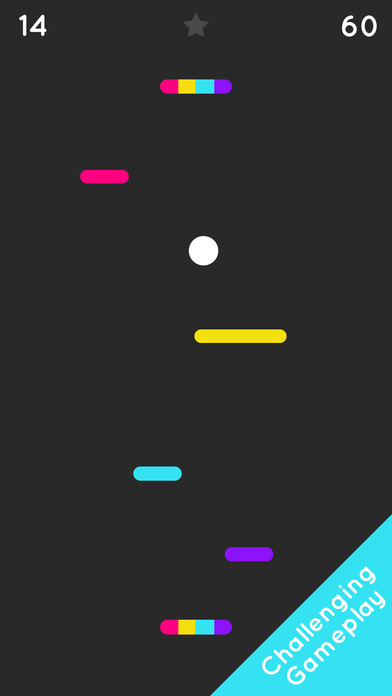 The game itself is simple and easy to play, and overall is a nice little game.